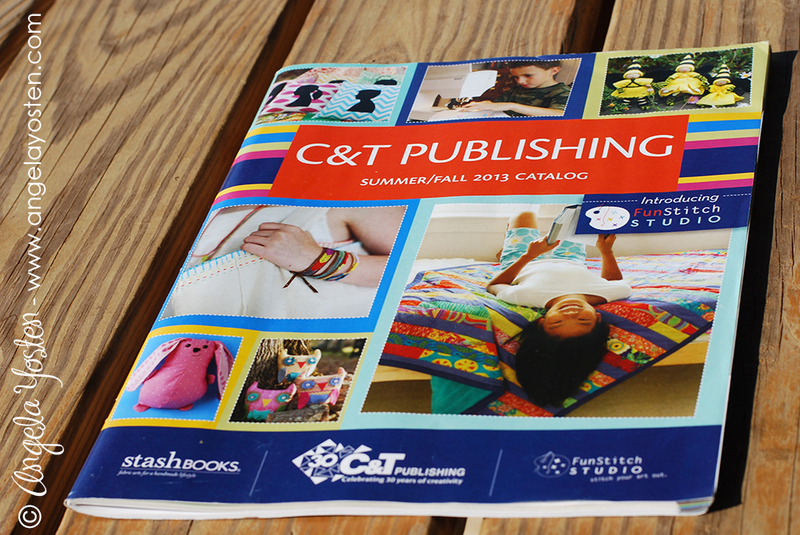 I recently received the new Summer/Fall 2013 Catalog from C&T Publishing and am very excited to share my newest book and one that I contributed to... plus a couple others. 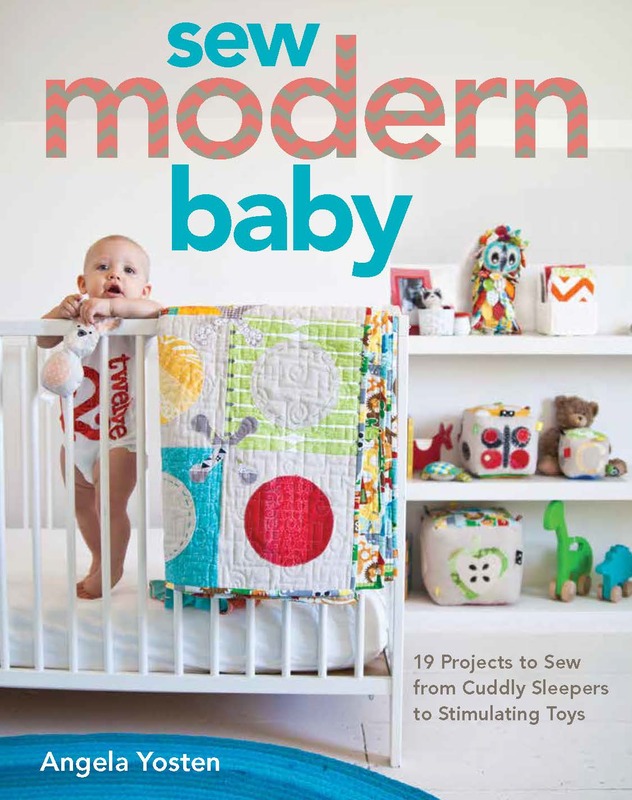 Introducing... Sew Modern Baby by Angela Yosten. I think this is probably my most favorite book so far. 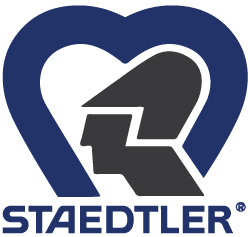 It was designed with Baby and Mom in mind, but the quilts and other projects can really be enjoyed by everyone because of their modern designs. 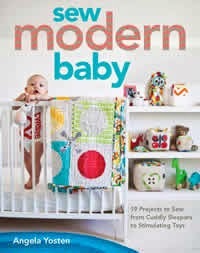 This is not your typical baby book yet is packed full of baby necessities, quilts, toys and more! I wanted the projects in this book to be able to grow with the baby as he/she got older. So you will not find any pastel colors, sail boats or other baby themed objects within this book. 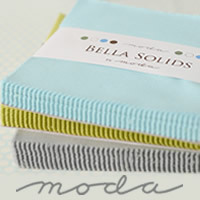 What you will find are bold high contrast colors mixed with linen fabrics, owls, pandas, and simple modern designs. Sew Modern Baby will be in stores September 2013. Pre-order your book today! 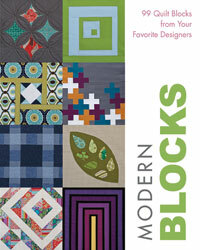 My book is also right next to a fabulous new book, Modern One-Block Quilts by Natalia Bonner and Kathleen Whiting. 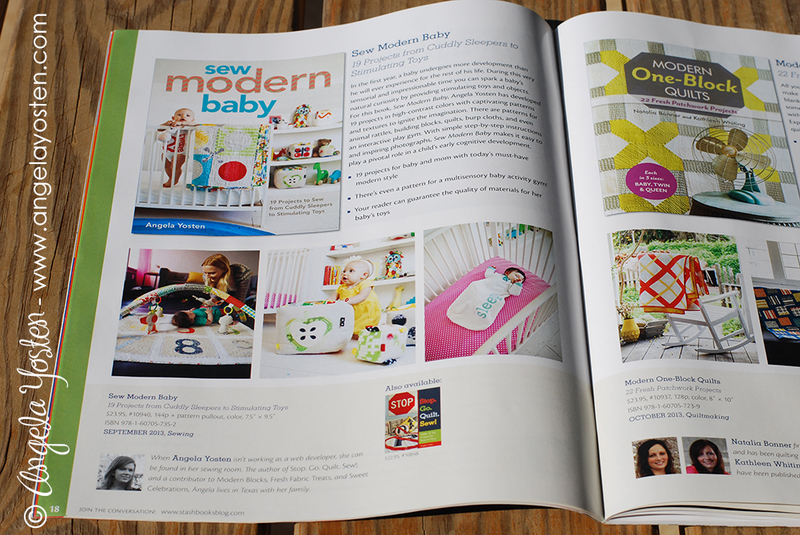 Natalia did all the beautiful quilting on my quilts in Sew Modern Baby, so I am thrilled to be next to her in the C&T Publishing catalog. 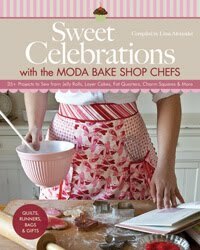 Congrats Natalia and Kathleen on your new book! 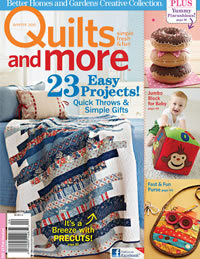 Modern One-Block Quilts will be in stores in October 2013. 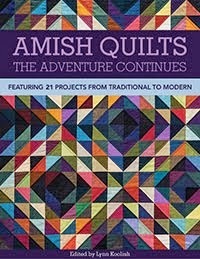 Next up is the Amish Quilts: The Adventure Continues book compiled by Lynn Koolish. 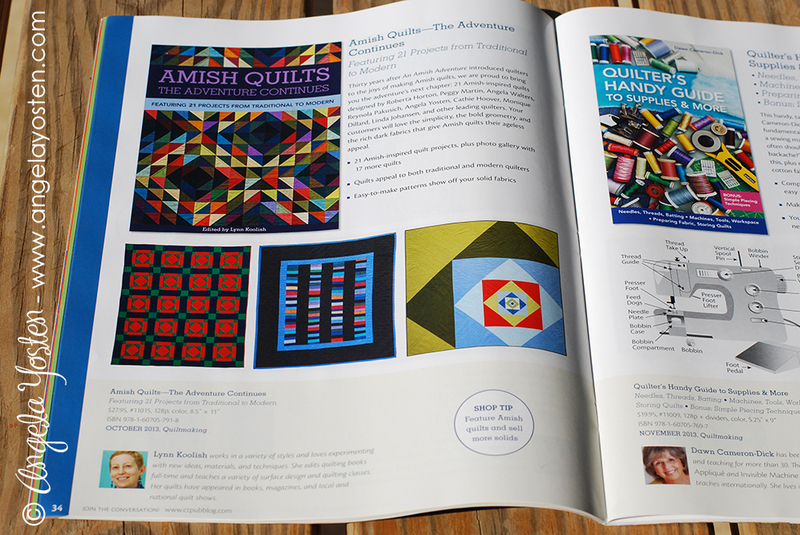 Amish Quilts book features 21 Amish-inspired quilt projects, plus a photo gallery with 17 more quilts. I am excited to have 2 new quilt designs featured in the gallery section of this new book. Not to mention being featured among some of the industries top quilt designers such as Roberta Horton, Peggy Martin, Angela Walters, Reynola Pakusich, Cathie Hoover, Monique Dillard, Linda Johansen, and more!This book is also celebrating the 30 year anniversary of C&T Publishing. 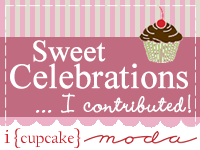 So, be sure to get your book in October 2013! 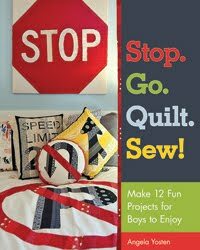 Don't forget... my very first published book, Stop. Go. Quilt. Sew! 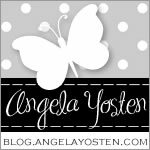 by Angela Yosten. 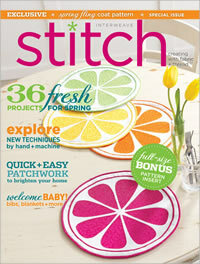 This is a great resource for machine applique and reverse applique techniques featuring my take on scrappy applique. 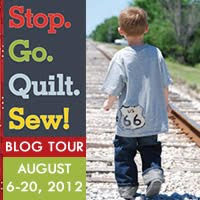 Learn how to use your scraps and adapt them into your own scrap applique designs. The designs in this book are geared for boys (young and old). If you guy likes cars and trains, then he will love these road sign designs to go with all things that move. Available for purchase now! 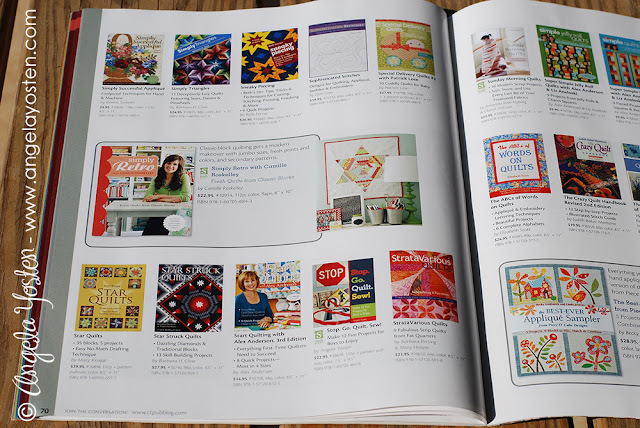 Just above my book in the C&T Publishing catalog... is Camille Roskelley's newest book, Simply Retro. 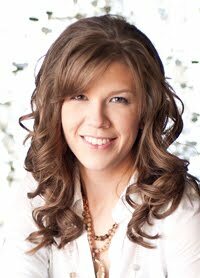 Love her new book! 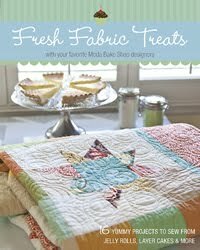 I have already flagged a quilt in her new book that I want to make using my Flats collection from Moda Fabrics. I am pretty sure they put these books in alphabetical order in the catalog, but I feel pretty lucky to be sharing pages and spreads with some awesome people in our industry. Lots of fun new books coming this fall... what books will you put on your Santa's Wish List?